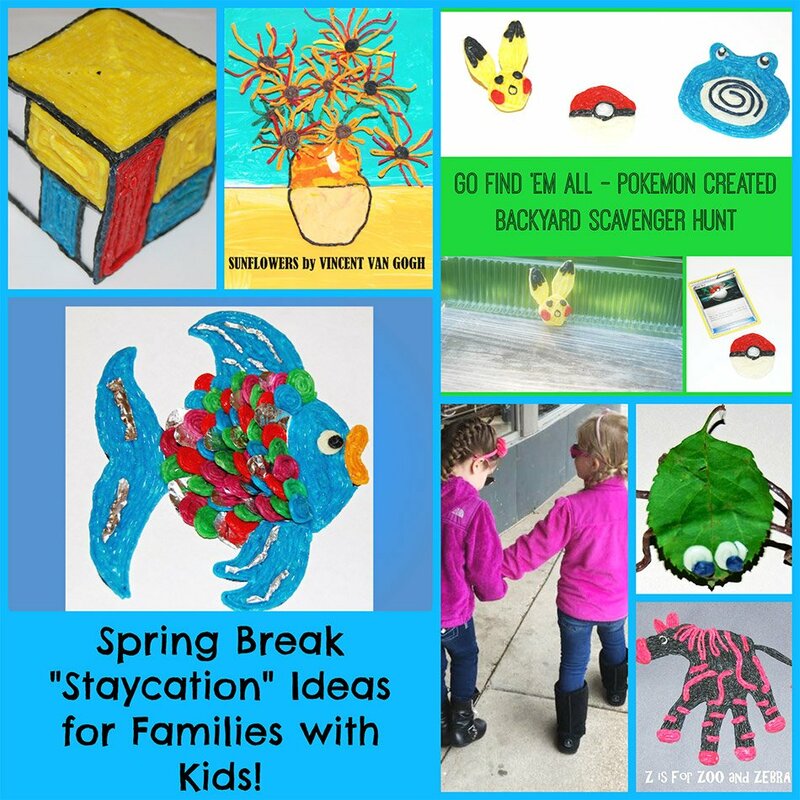 “Staycation” Ideas for Families with Kids! While traveling is fun for kids, sometimes it isn’t practical (or feasible) for families. Try some of the Wikki Stix “Staycation” suggestions below to encourage creativity while having FUN right in your own backyard, neighborhood, and community! Visit a nearby Art Museum or a Local Art Gallery – choose an artist or an art masterpiece for kids to explore during spring break. Local artists and craftsmen are often receptive to talking with kids and even showing them how to use various tools and materials. 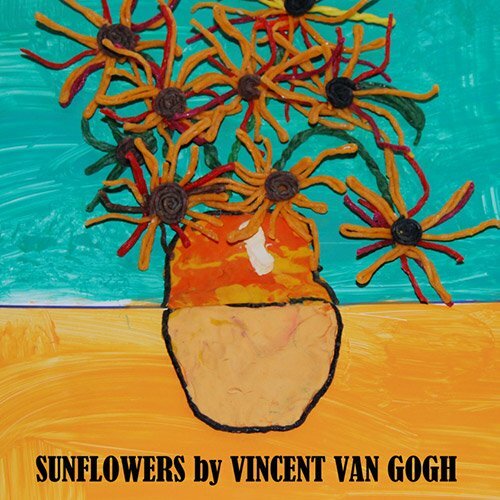 After your visit(s), invite kids to explore artists and/or masterpieces with Wikki Stix: Van Gogh’s Sunflowers, Mondrian Color Blocks, Monet’s Iris Art, Retro Bubble Letter Art, or Stained Glass Inspired Butterflies. Create a Character or Themed Day at Home – choose something your own kids like and build activities around the theme. Wikki Stix has fun ideas for creating and playing with Ninja Turtles, Pokémon, Minecraft, and Minions to make your themed day a success for kids! Movie and Creating Day – see a favorite movie and invite the kids to create the characters with Wikki Stix. 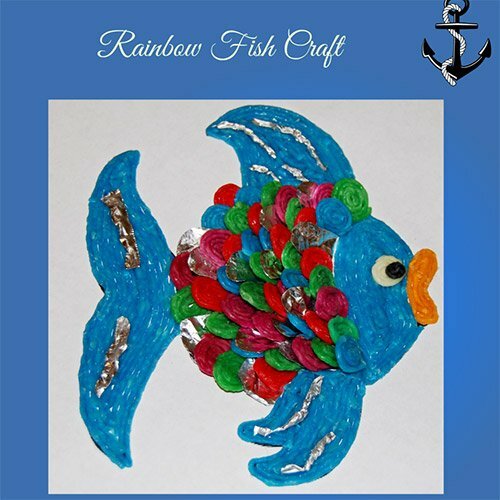 For inspiration, see Angry Birds or Frozen-Inspired Crafts with Wikki Stix. Favorite Author or Book Day – invite kids to think of their own favorite books or authors. Try some of the creative Wikki Stix activities centered around Seuss, The Lorax, The Ladybug Girl, The Rainbow Fish, The Pout-Pout Fish, Leo Lionni or invite your kids to craft their own special book characters and games! Spend a Day in Nature – whether in your own backyard, at a park, or in the countryside, a day in nature will refresh and rejuvenate the entire family. 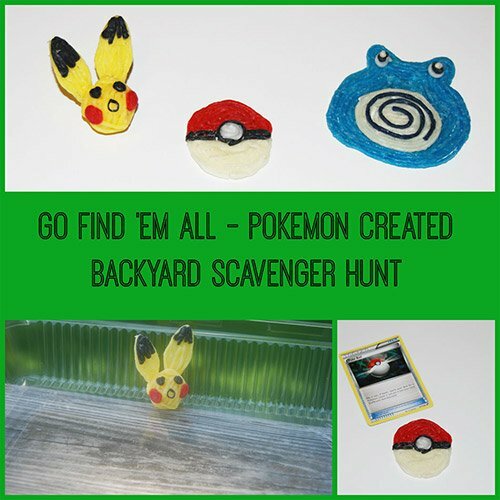 Collect nature items while out and about to create nature crafts and special games the kids can play with later! 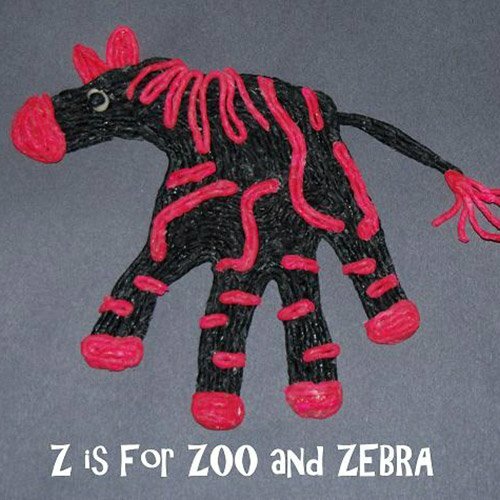 Visit the Zoo – when you return, see what fun zoo creatures your kids can create with WIkki Stix! Build and Be an Engineer Day – Wikki Stix has creative ideas for encouraging kids to become scientists and engineers for the day. 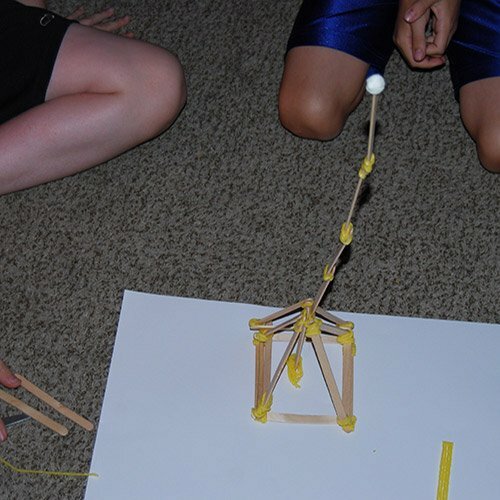 Build a boat, a tall tower, parachutes, or a catapult with simple supplies! Check out all the ways kids can build and construct with WIkki Stix by visiting the STEM/STEAM page. Disconnect from TECH Day – set out Wikki Stix and simple supplies for a stress-free day of pure creating FUN. Ideas and suggestions for a no-tech day with Wikki Stix are here! Go Camping (or pitch a tent in your own backyard) – use Wikki Stix camping ideas to keep the kids entertained and busy at the campground or when you return! Picture Journaling – picture journals are creative ways to remember family events or special occasions. Invite your kids to use Wikki Stix to create a “staycation” picture journal with WIkki Stix. The picture journal is wonderful way to remember spring break family fun. 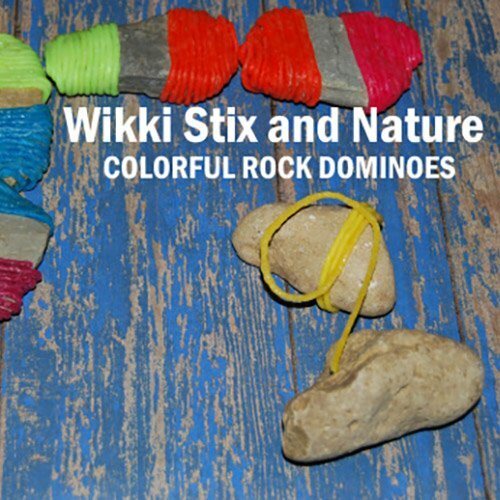 “Staycations” can be stress-free, entertaining, and FUN for kids with Wikki Stix! 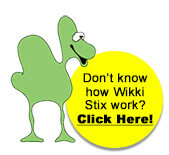 If you do travel for spring break, remember that Wikki Stix is portable and can keep kids busy while on the go, too!